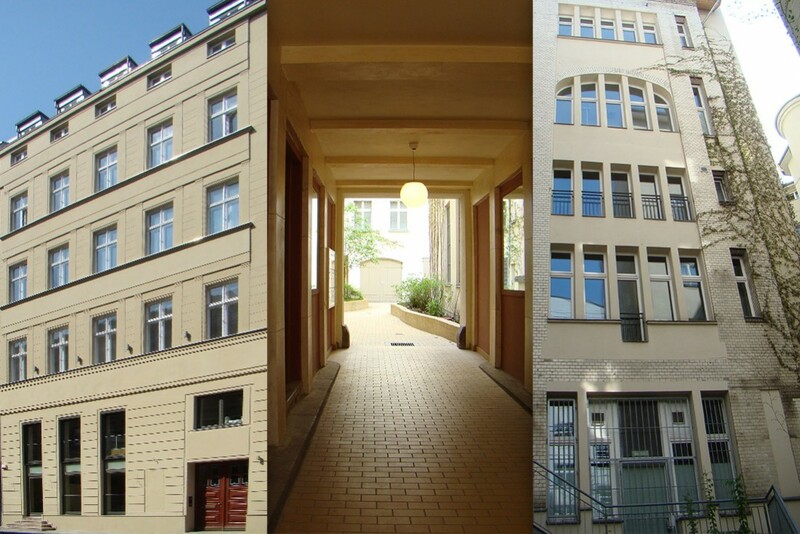 The property at 64-to-66 Jaegerstrasse was designed as “Berlin Pleasure Palace” around the year 1910. 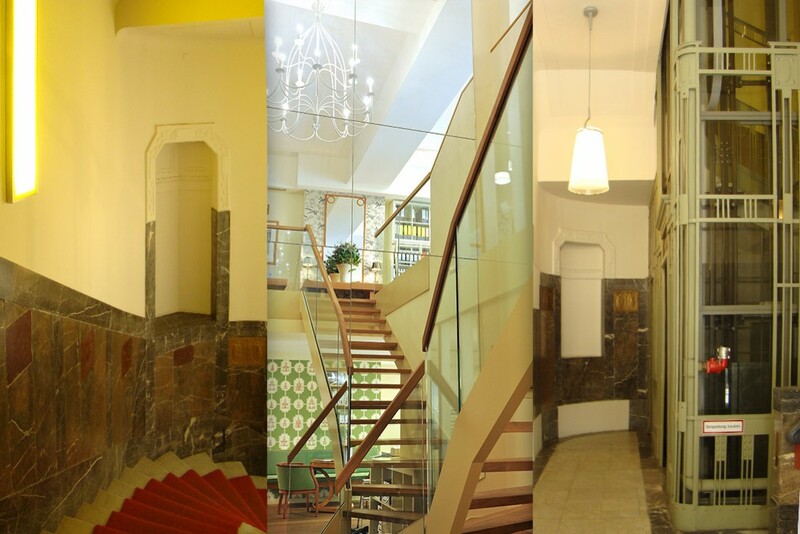 It was elaborately modernized and restored with attention to landmark protection aspects. The marble staircase was restored and an elevator installed. Today, the building includes high-quality office units and an exclusive top floor apartment. 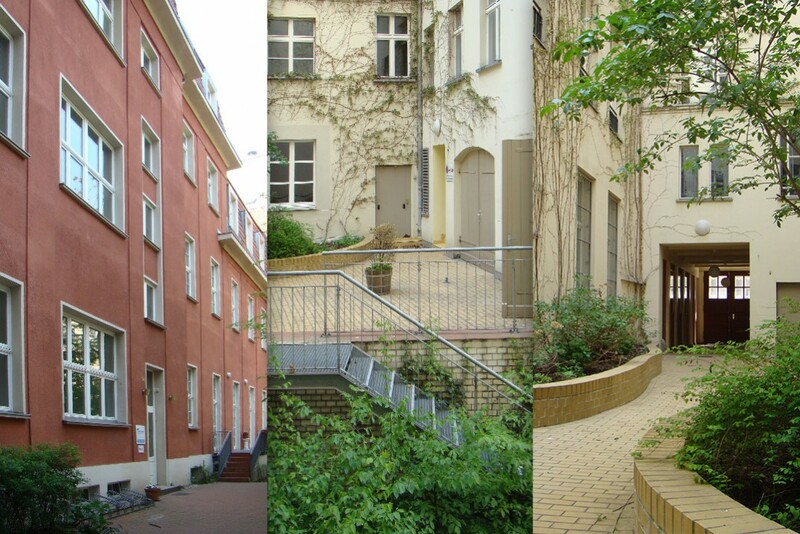 64 Jägerstraße was remodeled into a language school and 66 Jaegerstrasse was converted into large city apartments. 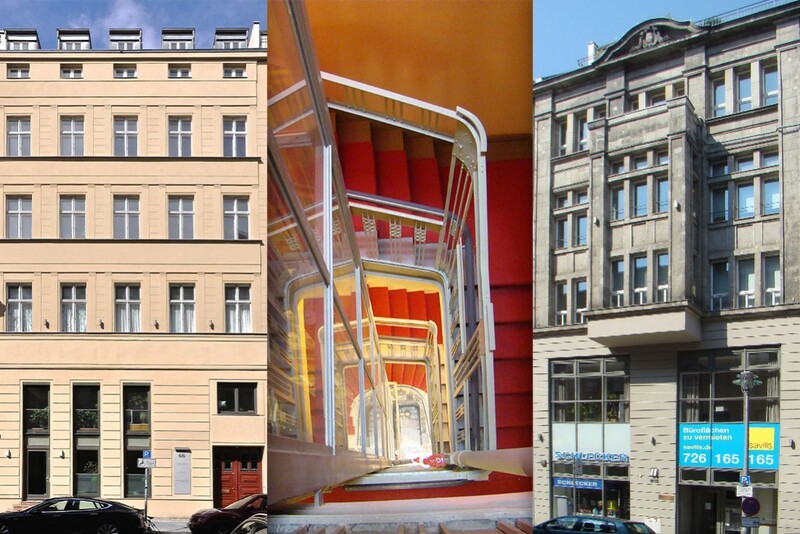 The top floors of both buildings were converted into comfortable. 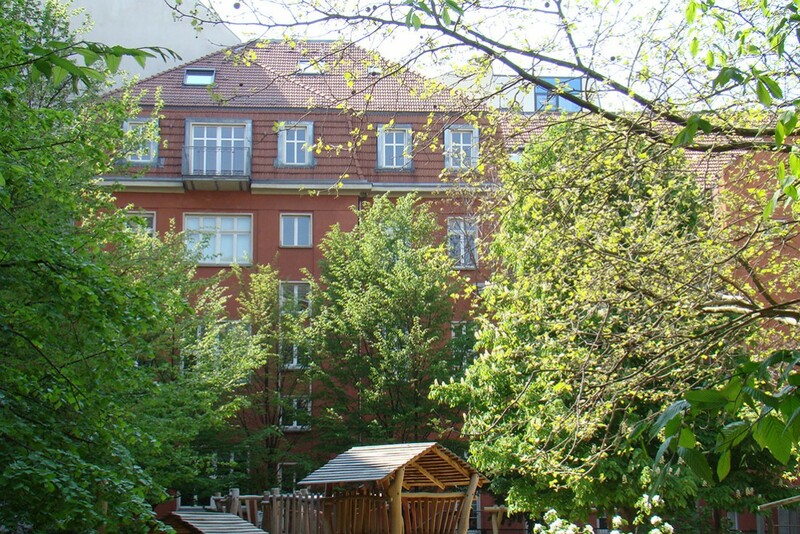 The units share a courtyard design with integrated sunken gardens. 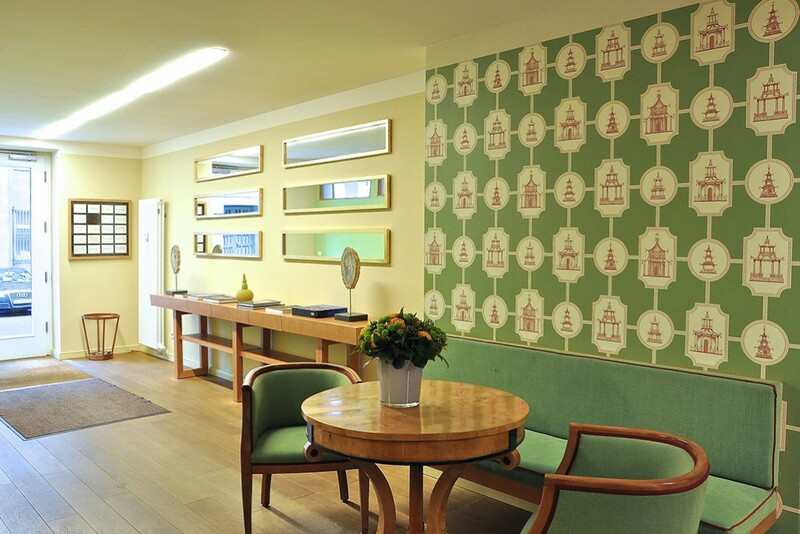 The property comprises a total of 1,508 square meters of living space and 1,819 square meters of commercial area.